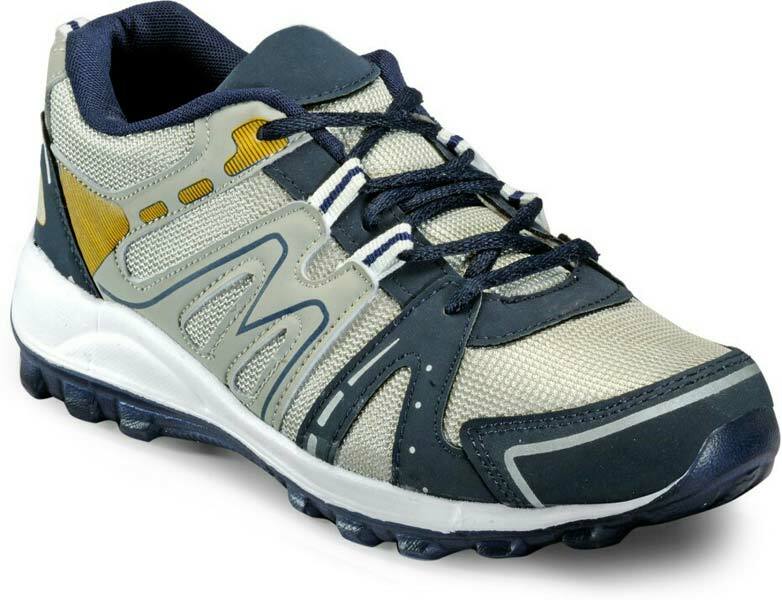 Maya Enterprise brings forth an impeccable assortment of Footwear, which is designed as per latest fashion trends. 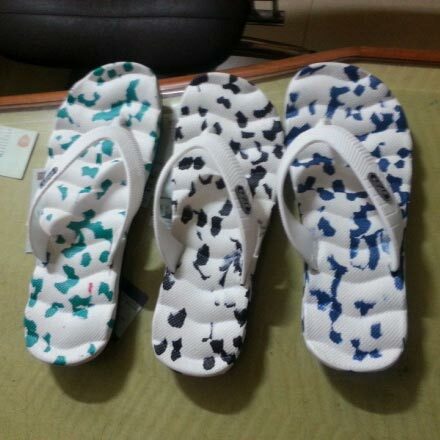 The collection of our Footwear comprises of Sandals, Mens Shoes and EVA Sole Slippers. 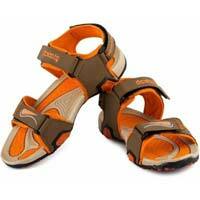 The higher grades of our Footwear have termed us as a prime Manufacturer, Exporter, and Supplier of these in India. 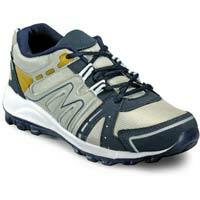 To cater to the specific requirements of the clients, our Footwear can also be customized. 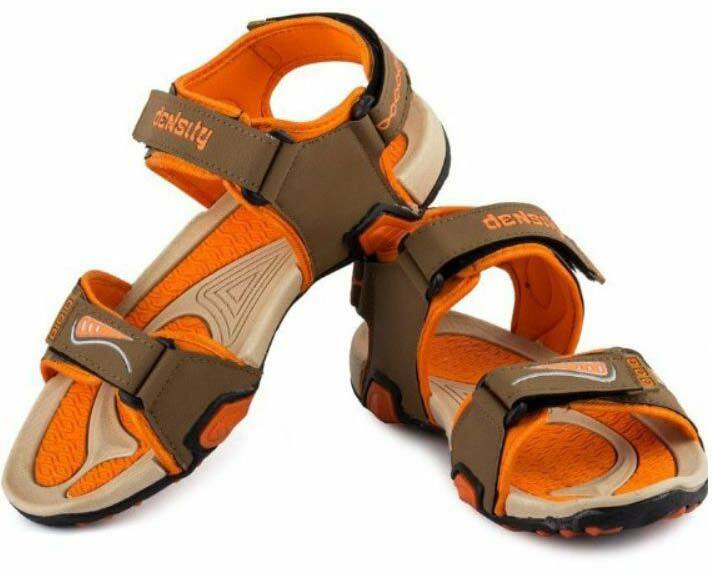 Owing to our renowned name, we are considered as one of the trusted Suppliers of Sports Sandals. We are capable of entertaining the urgent and bulk requirements of the customers owing to the dependable logistics facilities.